By clicking on the link below you will be able to determine if certain assets in your state are protected. Assets such as a personal residence, life insurance, annuities, IRAs, etc. If you have any questions or need to talk with someone about your asset protection plan, please contact the APS at Email Us. You also should consider using the C.A.L.M. Plan when determining what asset protection tools can be useful to protect your assets. Also through the CA.L.M. 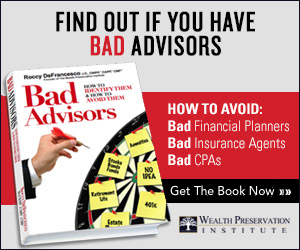 Plan you can receive discounts on legal services by APS “Rated” advisors.